For this year’s vacation, you are eyeing France. There are a lot of things to see in France aside from the annual Tour de France. France is hours travel from Singapore but nothing compares to the sights that awaits you. You should be certain that you bring all important things so you won’t miss a thing. Moulin Rouge show: Moulin Rouge is one of the hottest shows in France if not the whole Europe. No wonder the tickets are sold easily. If you want to grab this opportunity to witness the show, book tickets right away. Paris pass: You can now see one of the most famous landmarks of France – Paris pass. Passing is free of course and it will lead you to many good things Paris has to offer. 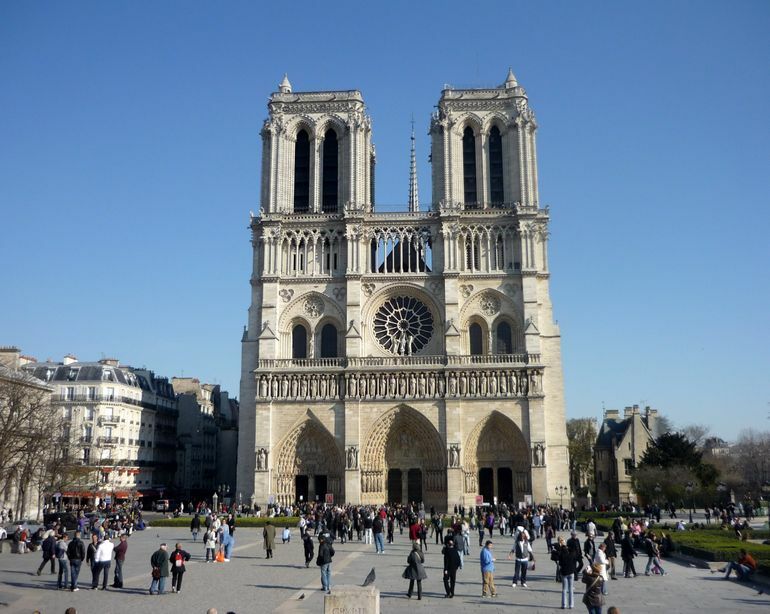 Notre Dame Cathedral: If you want to see gothic architecture, you should not miss the Notre Dame cathedral. The Cathedral belongs to UNESCO’s world heritage list. Pantheon: Pantheon is hard to miss because you can see it from the Parisian skyline. Originally, it was a church but it was later converted to a mausoleum. It gave some of France’s greatest thinkers (Voltaire, Hugo and Rousseau) a resting place. Castles and chateaus: There are no castles and chateaus here in Singapore but you will see plenty in France. You can lose yourself in fairy tale seeing castles and chateaus. 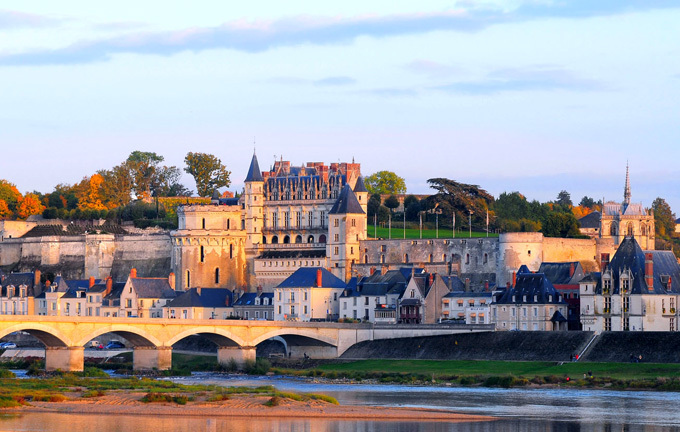 There’s the famous Loire Valley and Chateau Royal d’ Amboise. Of course, who will forget about the Eiffel tower? Actually, the list is long. Before you head out, make sure that you make your itinerary to cover the sights you want.